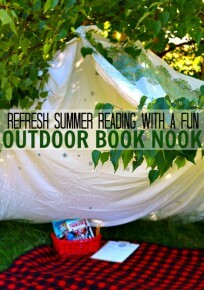 Summer Reading and A Chance to Win! 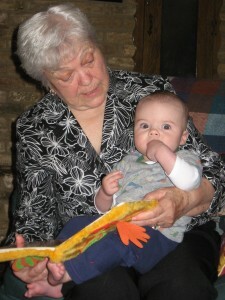 Never too young or old to read a picture book! 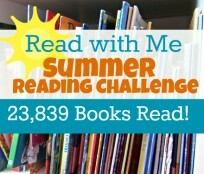 We are so close to my goal of 20,000 books read ! 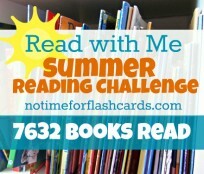 So far our readers and their kids have read 17734 books ( as of this morning) , can you believe it?! Reading with your kids is so important not just for their learning but for quality family time too! I know next week the update will be announcing hitting 20,000 books so get your entry in and don’t forget one lucky participant will win a $50 Amazon.com gift card too! I will be adding my submissions for the last few periods now!! Thanks so much for all of your encouragement!! I feel that you have made me a better mother than I was starting out to be!! THANK YOU! !